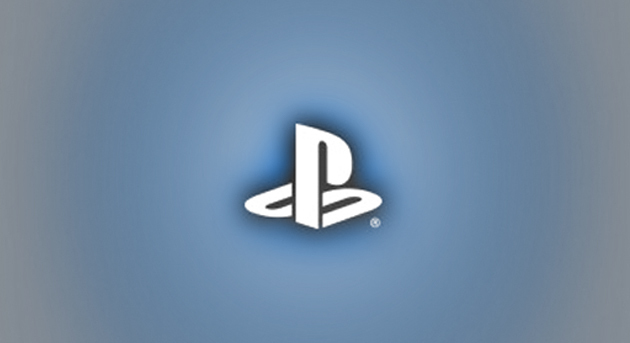 Gameplay Glimpse are 10-20 minute videos covering a recently released PS4/Vita game. Check out our playlist for more. 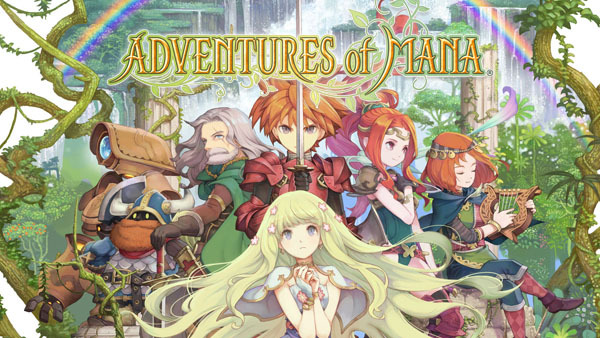 Curtis takes a look at the intro to Adventures of Mana.